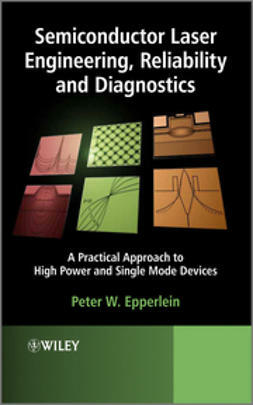 Key design issues in optical circuits. 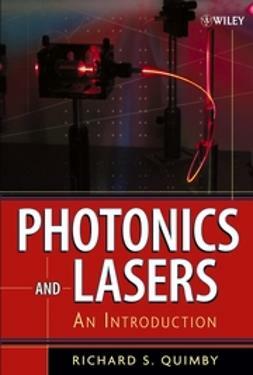 Operation of waveguide based devices. 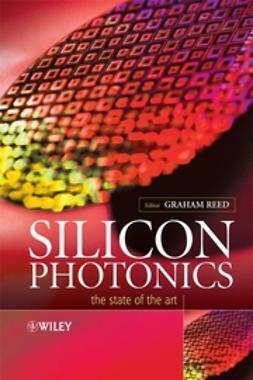 Fabrication of silicon waveguide circuits. 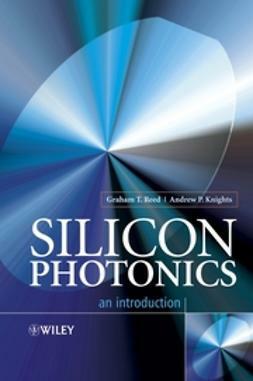 Evaluation of silicon photonic systems. 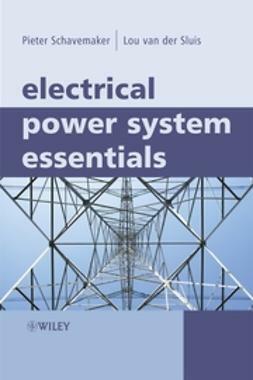 Numerous worked examples, models and case studies. 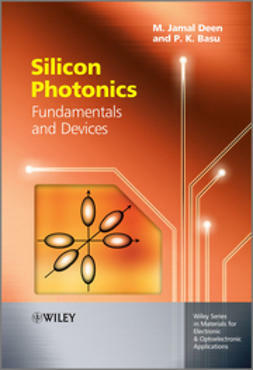 Silicon Photonics is an essential tool for photonics engineers and young professionals working in the optical network, optical communications and semiconductor industries. 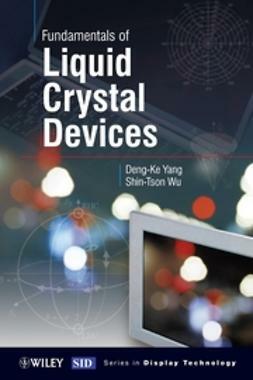 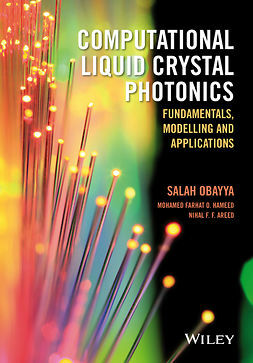 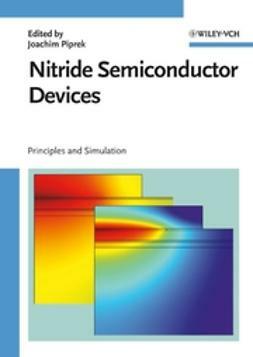 This book is also an invaluable reference and a potential main text to senior undergraduates and postgraduate students studying fibre optics, integrated optics, or optical network technology.